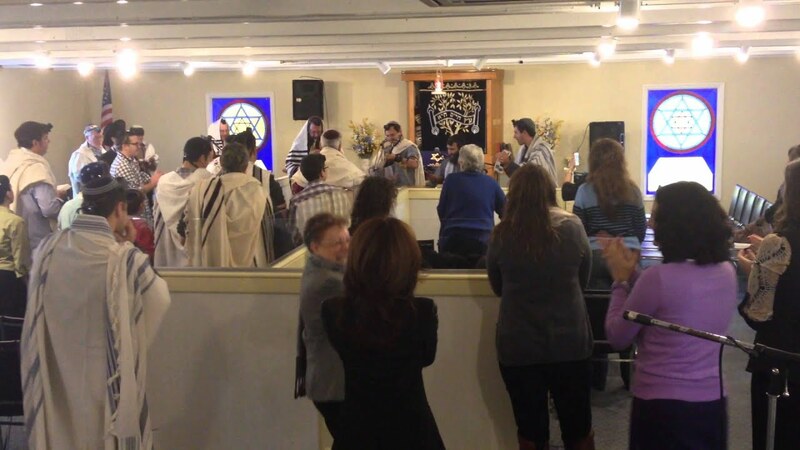 Beit Chaverim is a modern orthodox synagogue, located in Westport, CT.
Our members come from all different backgrounds, and levels of observance. The Synagogue Where Everyone is Welcome! When you view people from the outside, sizing then up externally, you will always find someone more beautiful, more intelligent, funnier or more successful. But when you look at someone on the inside, when you look at their true self, their soul, you will never find anyone who can compare. And if you let people see your soulthen they will never find anyone who can compare to you. They are giving away money! When you use scrip (a special gift card) to purchasefrom select stores, Beit Chaverim gets MONEY. Look for an email coming soon with a list of stores available. Cards available from the office, just email Rita Selsky for info. 4 simultaneous classes at 7PM and 8PM, with an intermission for refreshments and conversation.